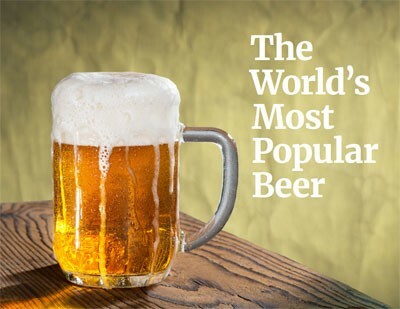 This open-air tool is packed with crowd-gathering questions like “What is the world’s most popular beer? Candy bar? Cookie? Toy? Then allows you to springboard into the gospel based on the last answer being "The Bible". 11" x 8.5". Printed on card stock. Spiral bound. When the Apostle Paul wanted to speak to the Athenians in Acts 17, he used something relatable to get his hearers. He quoted Greek poets. If you don't know any Greek poets you may like to ask a few fascinating trivia questions instead. 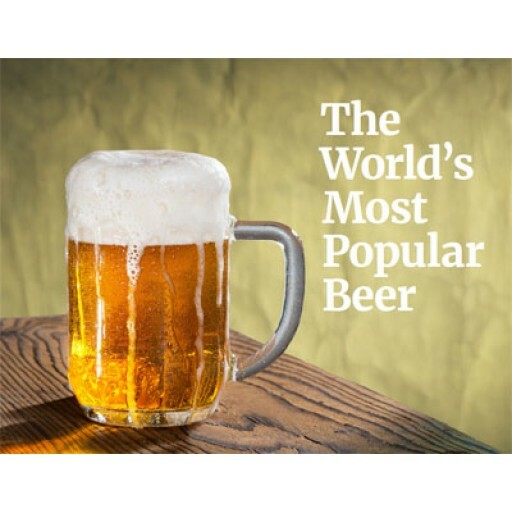 For example, do you know which is the world’s most popular beer (it sells twice as much as Coors and Heineken combined)? How about the world’s most popular food? Candy bar? Cookie? 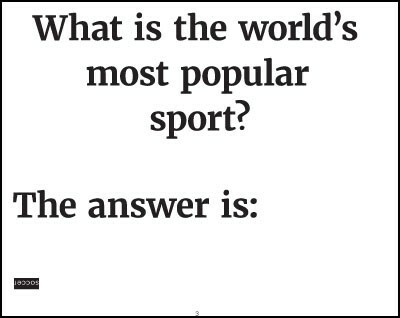 The world's most popular toy? 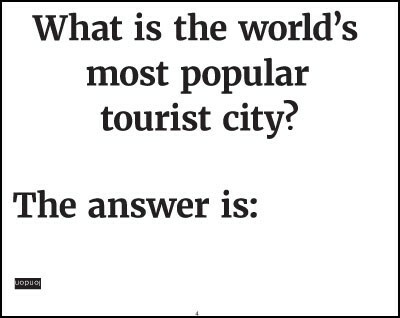 This publication is packed with more than two dozen questions like these, the last one being, “What is the world’s most popular book?” It's the Bible, and there's your springboard into the gospel. I love listening to your radio show...now, I live in Bend where the population is 93% white and prosperous. 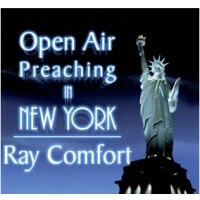 They will read a gospel tract with the beer theme on the front! !